In support of Go Red for Women, Wadley Regional Medical Center participated in National Wear Red Day activities on February 2. 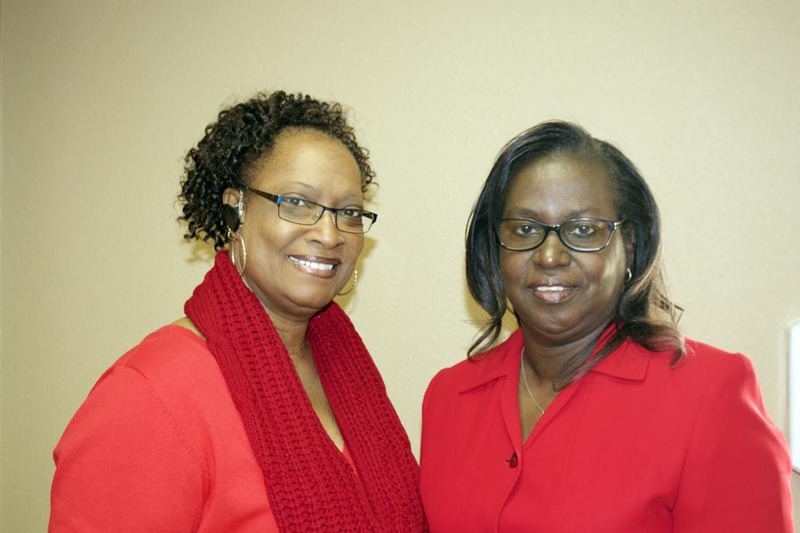 Vital information was passed out to guests, and free blood screenings and blood pressure checks were part of the Go Red for Women activities held at the Wadley Senior Clinic. Heart healthy snacks were served, and women dressed in red received a free gift. All attendees also had the chance to meet some of the Wadley HeartCare Network providers.